Quick information about Admissions, Bursar, Financial Aid, and Registration at MCC. Create an account and apply for admission online. View credit and non-credit course schedules. View the degree and certificate programs offered at MCC. Learn about available financial aid options and complete the FAFSA. 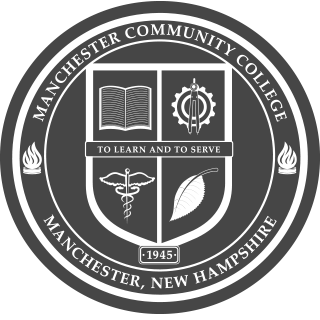 Transferring to 4-year NH colleges has never been easier! Make one-time payments or setup automatic monthly payments. Check balances, financial aid awards, grades, schedules, and online registration.